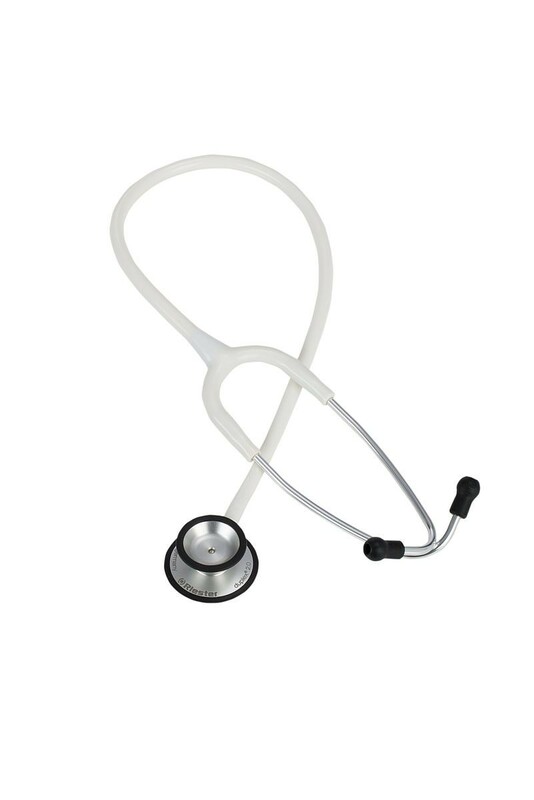 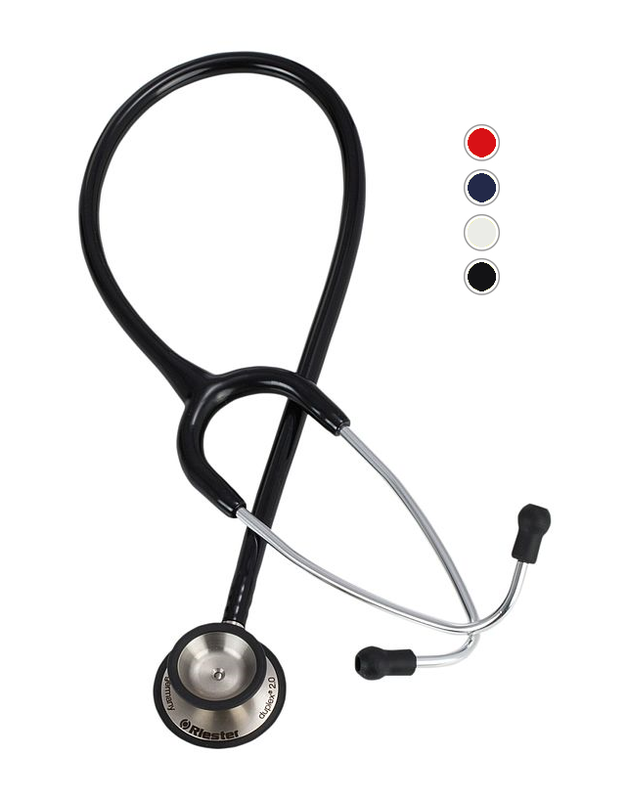 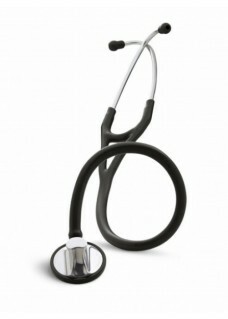 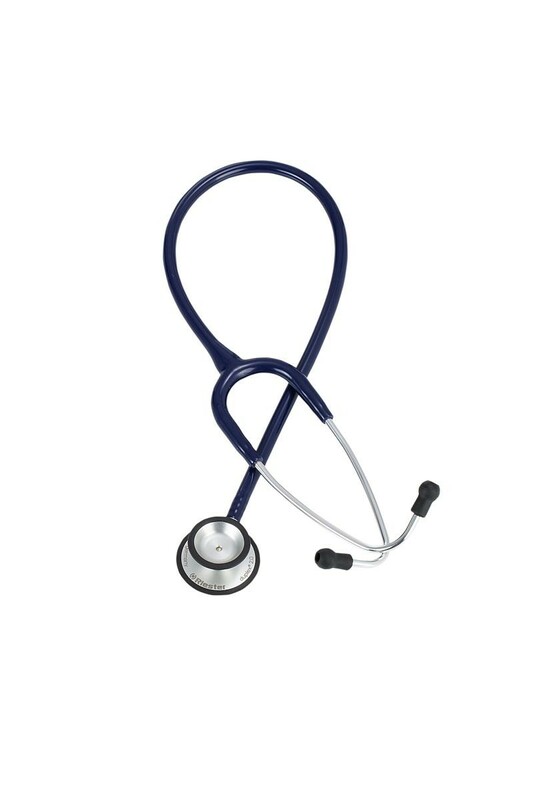 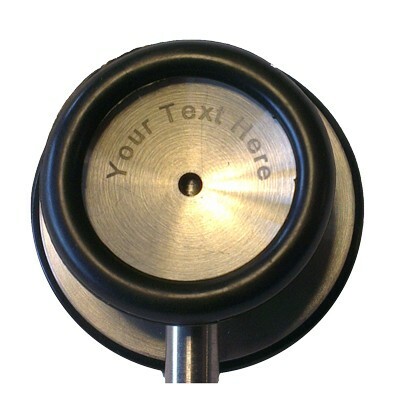 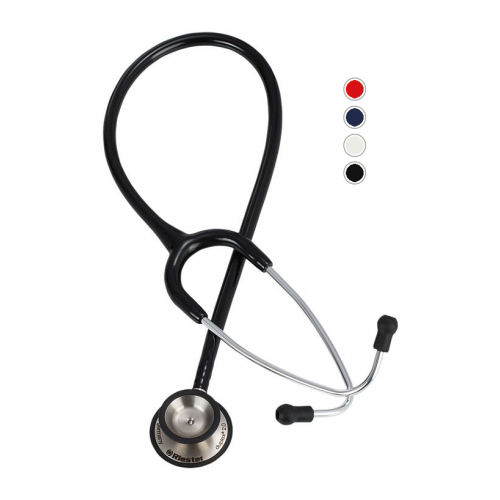 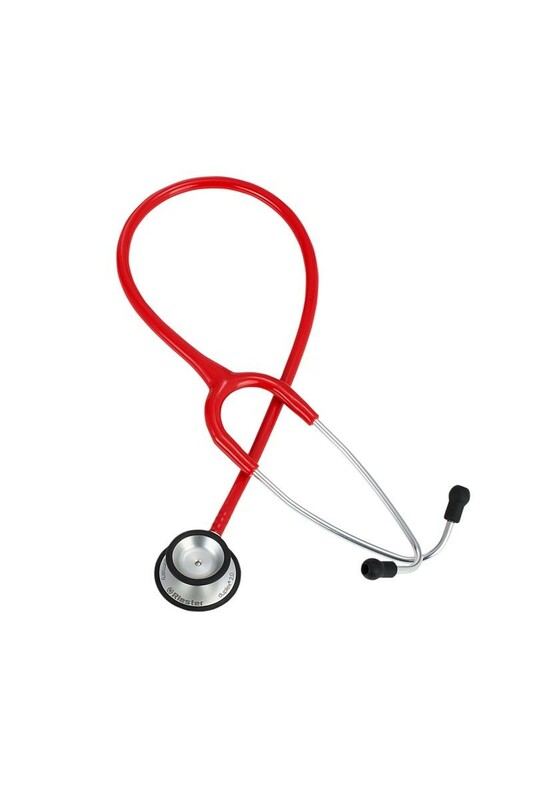 Riester Duplex stethoscope for use by cardiologists, doctors, nurses, medical students and other healthcare professionals. 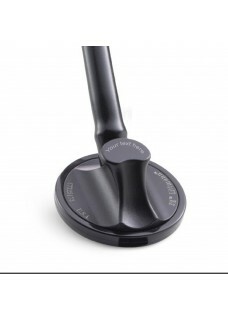 The Riester Duplex 2.0 stethoscope designed for better hearing, is distinguished by outstanding acoustic performance and comfort during the auscultation. 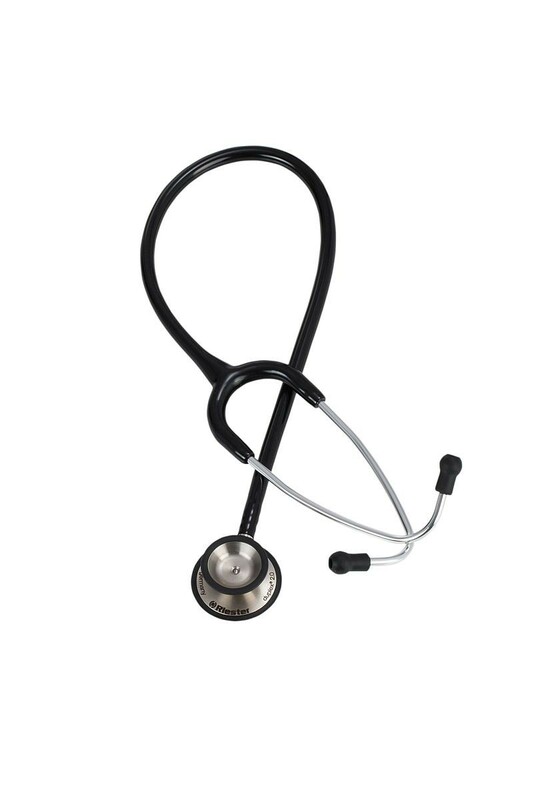 Thanks to its double chest-peace made of aluminium and the special membrane for precise acoustics, the new version Riester Duplex 2.0 features an extraordinary auscultation for all frequency ranges.